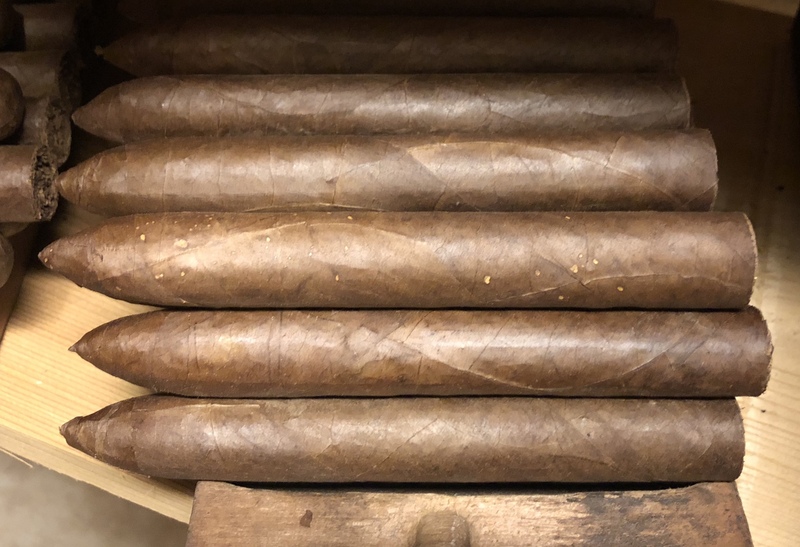 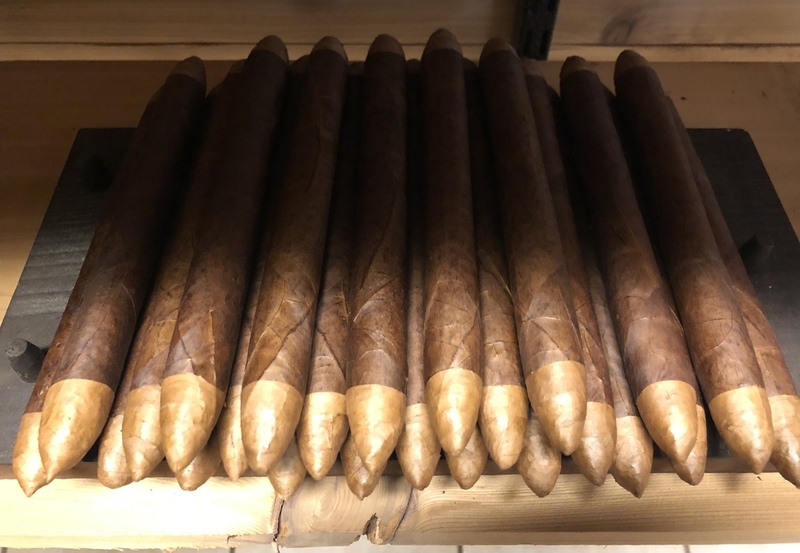 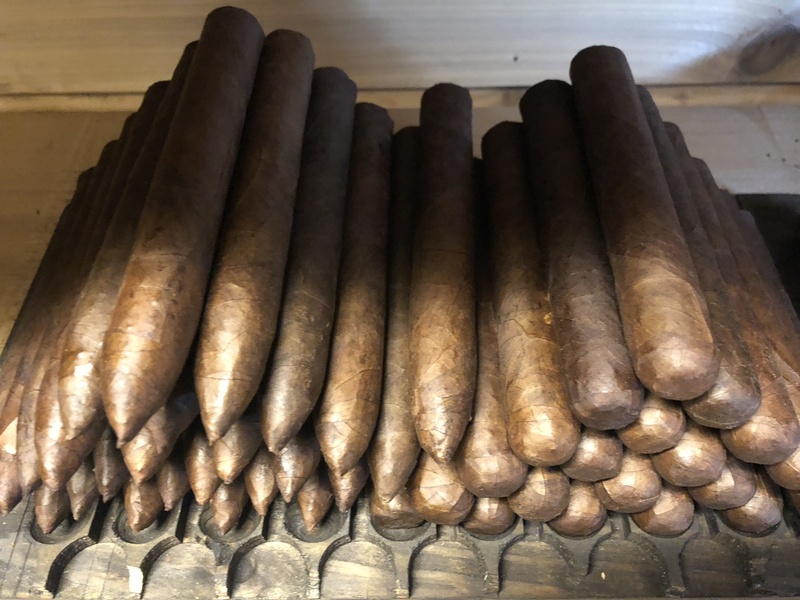 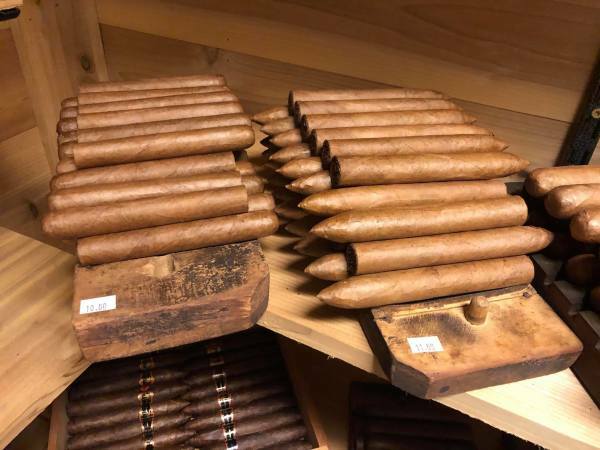 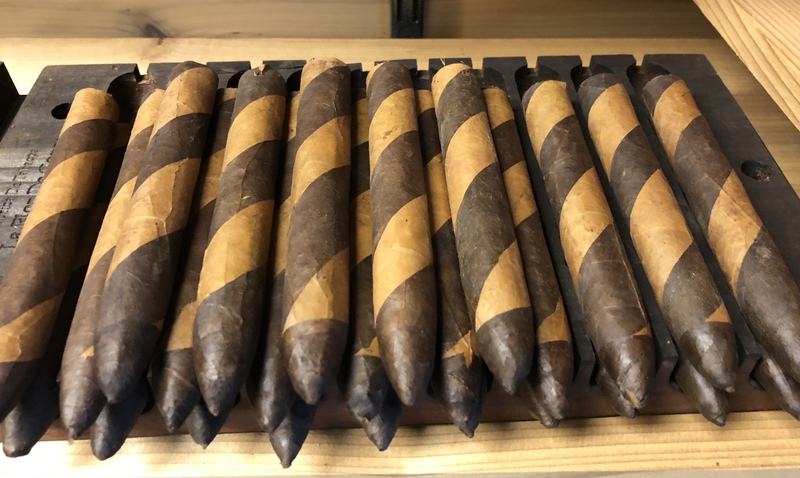 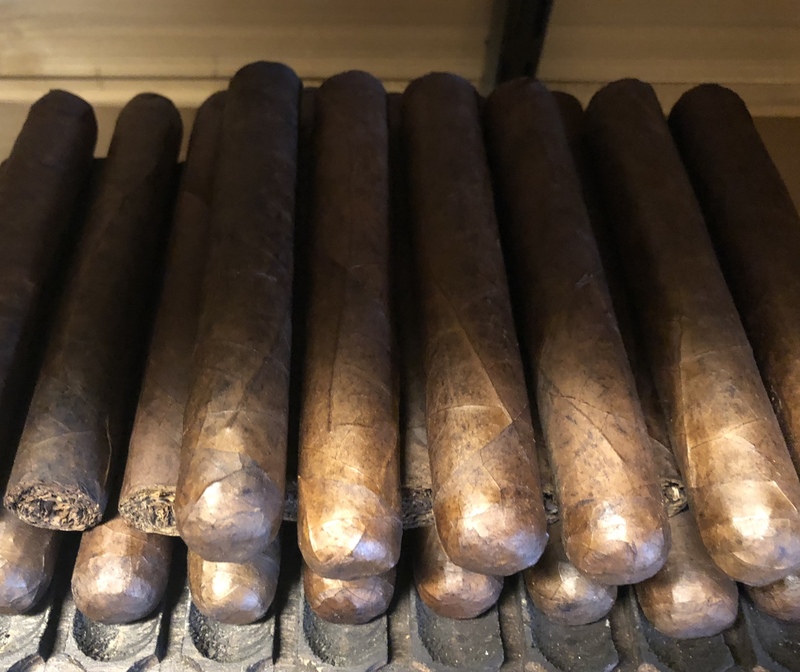 Chef and owner Eric Batten put his Culinary Institute of America training and decades of chef experience to work creating his own blend of premium, long-filler, hand-rolled cigars. 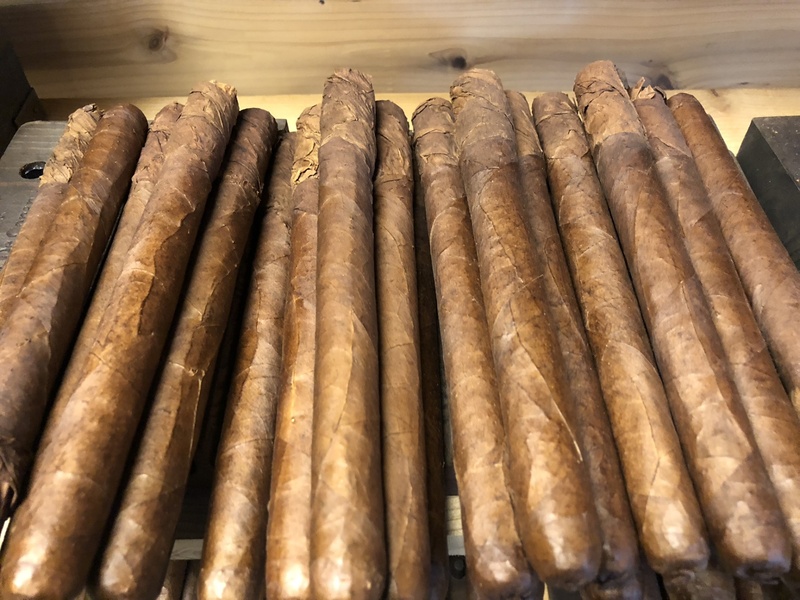 His cigars are rolled right here in South Carolina available in Lancero, Torpedo, Robusto, and Gordo. 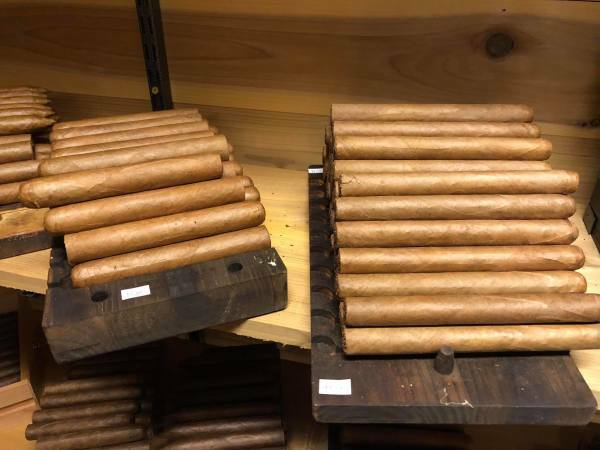 Along with "Eric's Own", we carry a limited selection of world renowned, premium, hand rolled cigars. 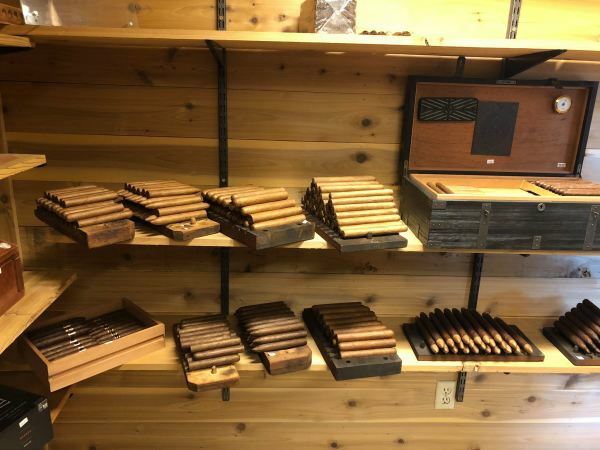 Check back here or visit our website for updates on our inventory. 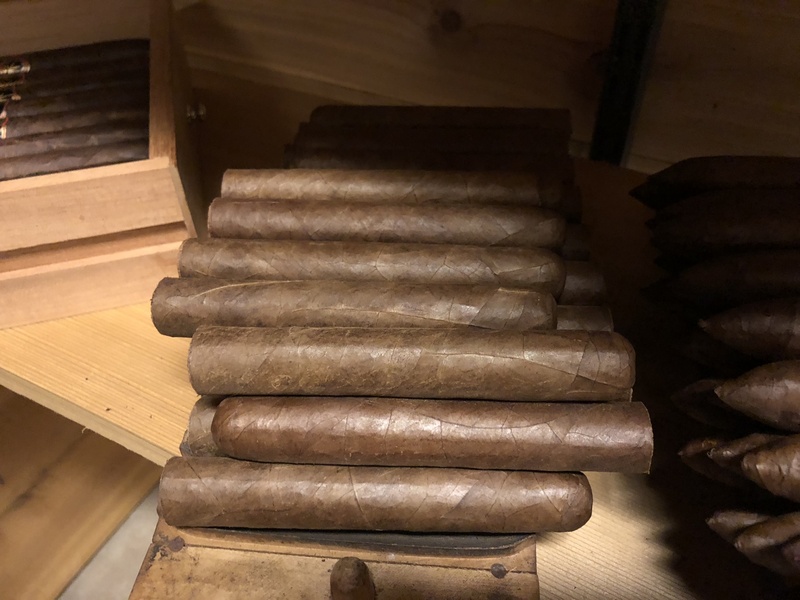 "Eric's Own" Individual or small group 30 min. 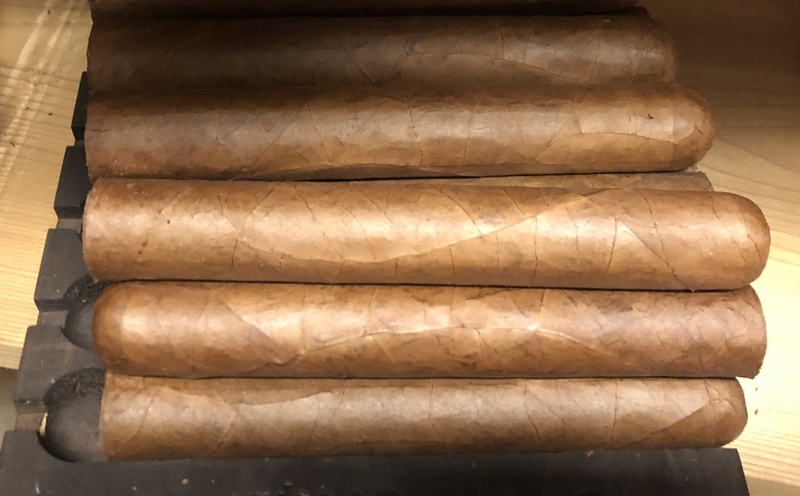 "Introduction to Cigars" tutorial available for the beginner/novice.